Day 26: Best Anime Fight? As always there are just way to many fights in anime that I’ve seen to try to narrow it down to one but of course I had to. So the best fight I’ve seen in an anime had to of course go to Dragon Ball Z. That show had so many amazing and epic fights that I couldn’t help but automatically think of DBZ as soon as I read the question. 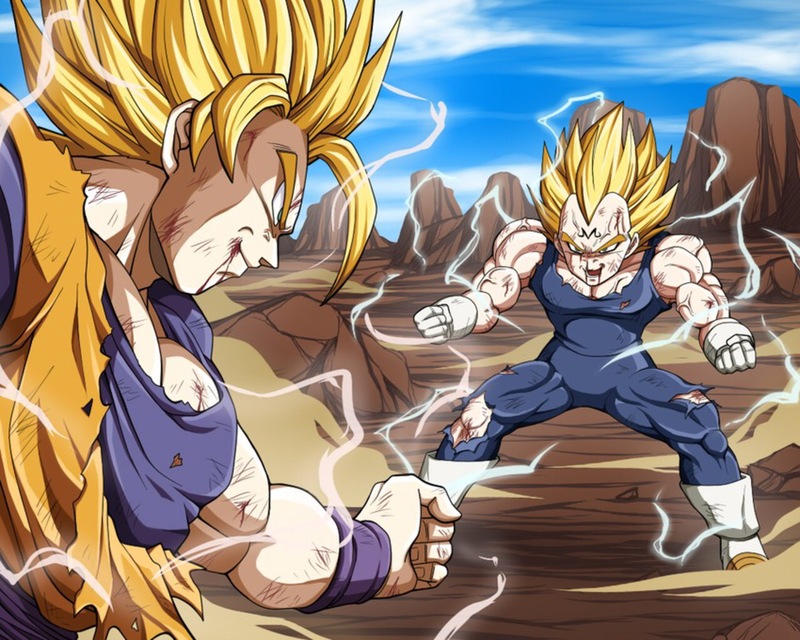 So my favorite fight of that series has to be Goku Vs Majin Vegeta. That fight was just amazing and I could honestly watch it over and over again. But what about everyone else? What is your favorite fight in an anime? So there ends day 26 and once again comment below about your favorite anime fight.